After a long day of laboring, blogging, & overall functioning, there's no harm in a little bit of retail therapy. There's a wave of calmness that overcomes you as the swift swipe your credit card makes a purchase. It's peaceful. It's healing. It's bliss. While my boyfriend was in North Park San Diego covering a show & plans with a friend fell through, I found myself heading out for a rowdy night of solo shopping. It was a much-needed relaxation activity & I want share what I ended up buying. I'm just so excited about everything! This is what dreams are made of. Some people's dreams at least. 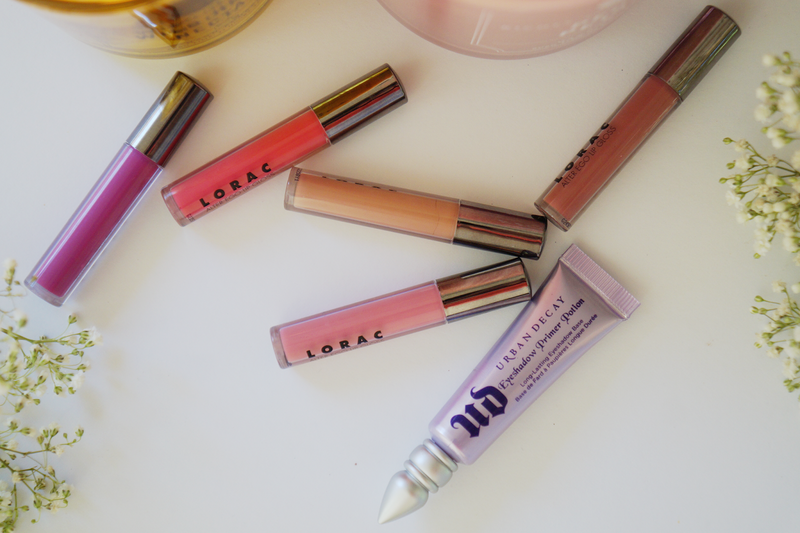 Although I have my fair share of lip products, I couldn't resist buying this cute Alter Ego Mini Lip Gloss Collection by Lorac. 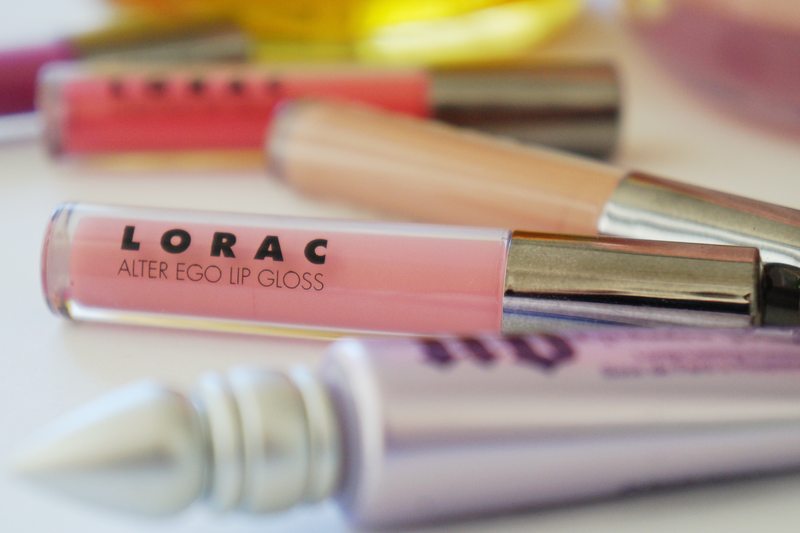 The pack includes Lorac's five best selling highly pigmented lip glosses: Socialite, Girl Next Door, Showgirl, Jet Setter, & CEO. 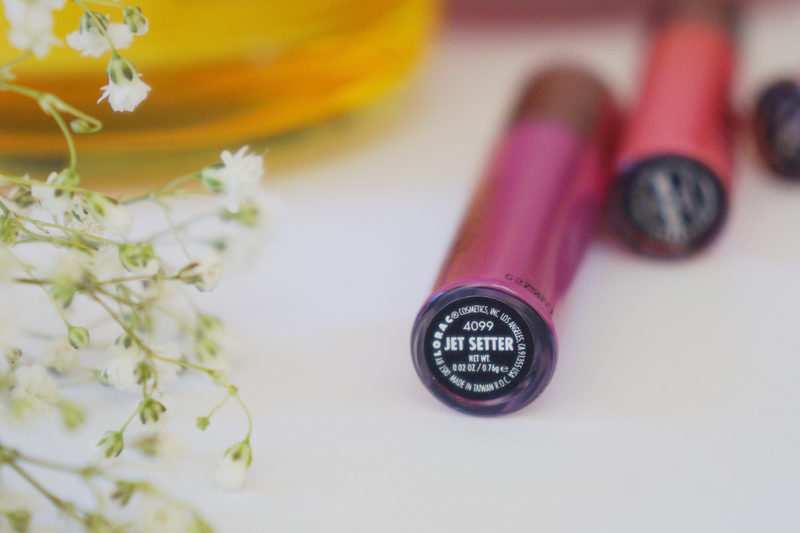 They're petite & perfectly sized so I can pop them in my purse when I'm on the go. I'm a girl who adores candles. Whether you find yourself having a night alone with Netflix or a romantic evening with a loved one, candles create a charming ambience. The flicker of the flame & the low lighting causes automatic relief. I spent approximately half an hour smelling candles over & over & over again attempting to narrow down my choices. 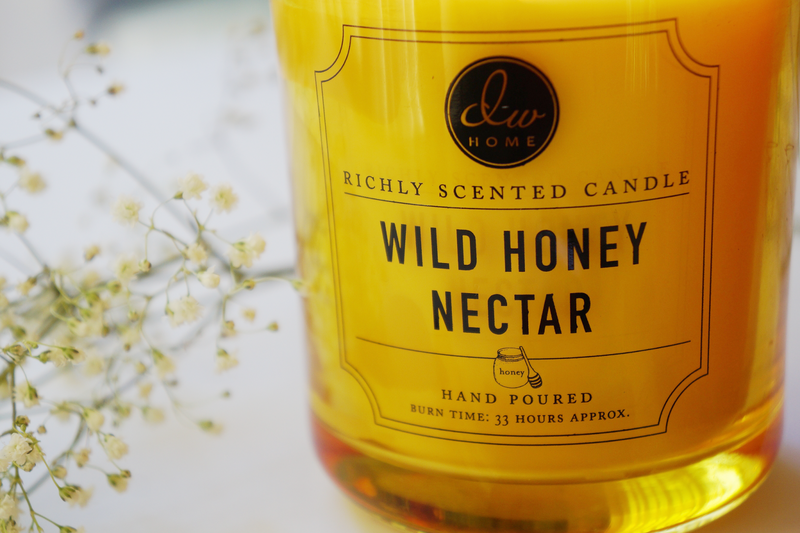 I was extremely impressed by the strength of DW Home's selection of candles & ended up buying two from the brand: Wild Honey Nectar & Peony Petals. I lit up both of them & so far they live up to their richly scented claim. You can clearly smell the candle when you walk into the room. I'm pretty impressed thus far. The last product on the beauty train is the ever so popular Urban Decay Eyeshadow Primer Potion. I purchased this a couple years ago & opted to buy it again. This time around I chose the mini version because I'm not the biggest eyeshadow wearer in the world & it's just a wiser option for me. That wraps up the new products I'm excited about. I literally ripped everything open the second I got home. I simply couldn't wait & have no shame about that. If I buy it I can do whatever the heck I want with it. I admit I got home, washed my face, took off my makeup, only to apply one of the Alter Ego Lip Glosses as a reclined in bed watching Netflix. It was heavenly. 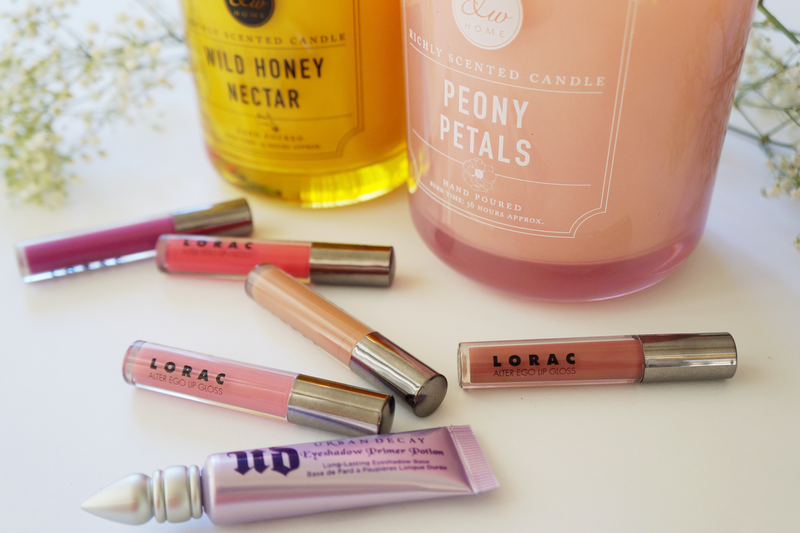 Love these lip glosses shades! So pretty! 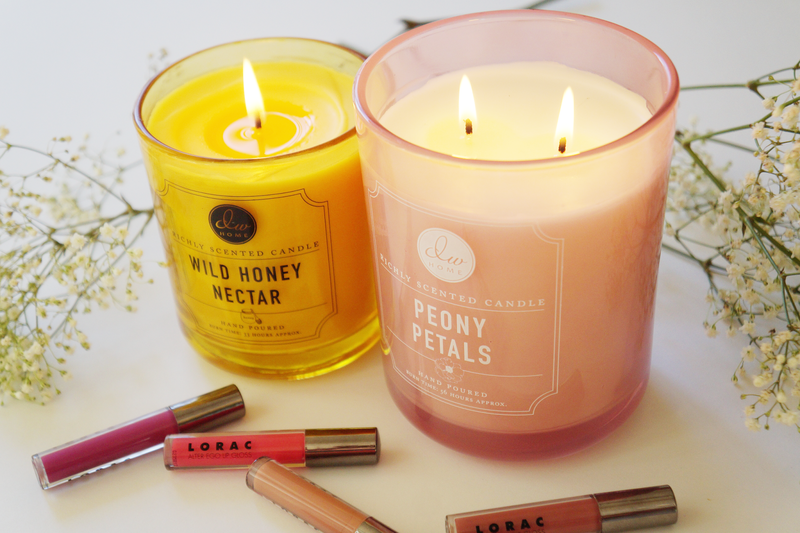 The peony candle looks like it would be amazing! Great haul dear! These products looks so beautiful! Hope you're having an amazing week ahead! I love the colors of these candles!! So pretty! Great purchases! Those lip glosses look great. 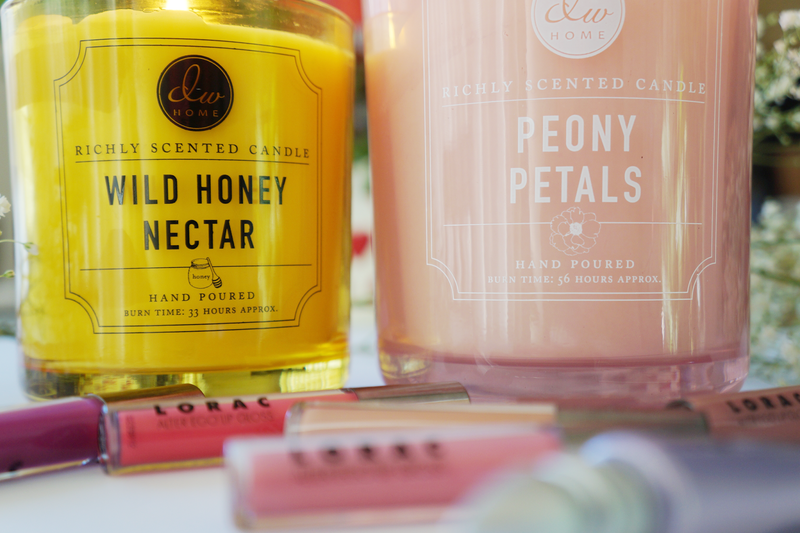 I'm also a sucker for candles and those sound amazing! The peony and petals looks so wonderful! Great post. I wish I could smell those candles through the screen! They sound amazing. As for ripping things open as soon as you get home, I can definitely relate there. Literally can't make it from the mailbox to my front door when I get packages in from online shopping, lol! I always buy too many candles haha! Ever since I started You Tube I have become much more patient with ripping things open, because I try ad be really good and film them/ take pictures first. But of course if you are really excited about your purchase, trying it immediately is the only option! All of these look amazing and they're photographed beautifully! I just moved to San Diego and I've been loving the many vegan options! I've never heard of this place though so I'm excited to try it out. It looks absolutely delicious, thanks for sharing! Whenever I get new things, I'm sooo impatient. I open them up the second I'm home! I've tried the UD Primer Potion which I loved, although I haven't gotten around to getting it again just because of the price tag and I want to look around first since this is the only eye primer I've tried. Those candles also look super lovely, with the packaging and the names, just ugh I want those. Guess I'll have to stop by DW Home! These pics have me wanting to try all of these items! I've heard the primer is so good too! All looks amazing! I love love candles and these sound wonderful. Some very lovely purchases! 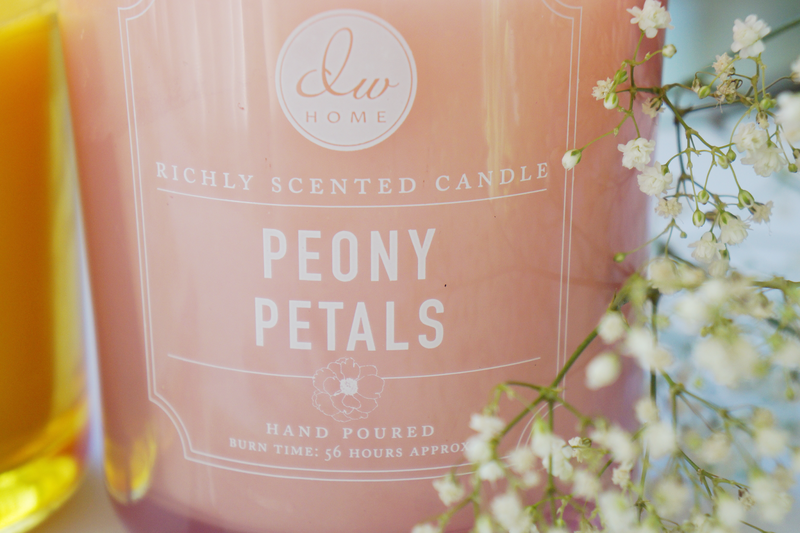 Peony petals sounds so nice! 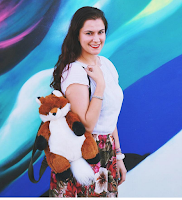 Amy - fourcatsplusus.co.uk | Enter my giveaway! The lip gloss collection looks great! So many new things, everything seems pretty awesome! i love solo shopping. those candles are so blog-pic ready but i only buy bath and body works candles because I have never found ones who fill my house with their scent as well and as long as their candles!! I'm addicted! !